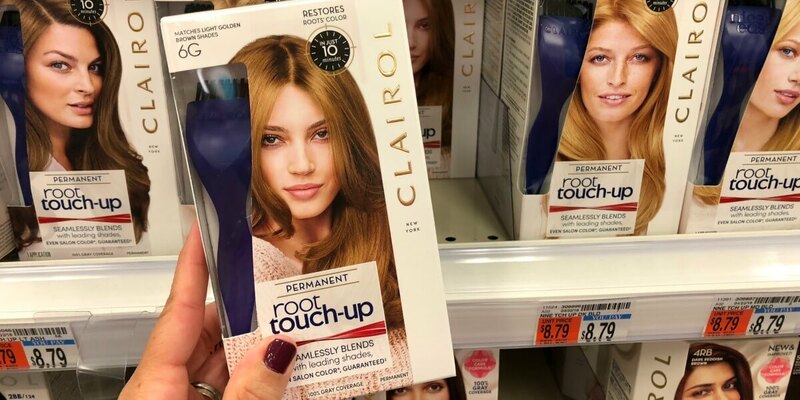 Through 3/16, ShopRite has the Clairol Clairol Nice N Easy Hair Color on sale for $6.99 and there is a $5/2 boxes of Nice ‘n Easy, Permanent Root Touch-Up or Natural Instincts (excludes Natural Instincts Crema Keratina), ShopRite eCoupon available to clip. 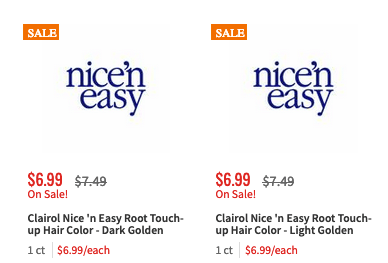 There is also a $5/2 Clairol Nice ‘N Easy. 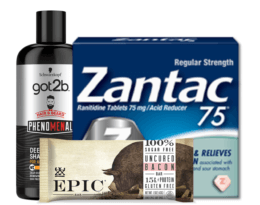 Buy 2 of any variety, any size., Ibotta Rebate, exp. Varies avilable making 2 of these FREE + $1.02 money maker after stacked offers! Confirmed! 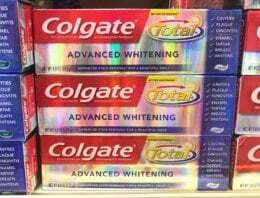 Kimberly Clark Double Dip Catalina Deal at ShopRite – Cottonelle Bath Tissue as low as $0.19 per Roll + More! Surprise Sale! Up to 75% Off at Kate Spade + Free Shipping!